Where to stay in Lviv? What place to recommend friends? We’ve collected 10 hotels for you, where you can stay with a special discount for IT Club members. Citadel Inn Hotel & Resort is the first five-star hotel in Lviv, located in the park area in the heart of the historical old city center. Citadel Inn Hotel & Resort is the only Ukrainian hotel included in the list of the best world hospitality brands LVX Preferred Hotels & Resorts – a collection of unique world hotels with an outstanding atmosphere and an exceptional level of service. The hotel’s restaurant offers delicious European cuisine, exclusive wines from its own collection and an amazing panorama view of the old city. IT Club member discount: 20% for the hotel, 10-15% for the restaurant. 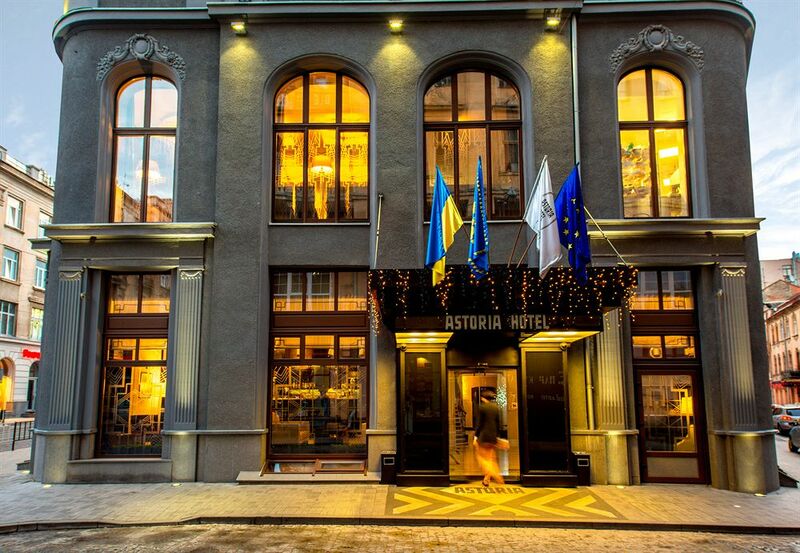 Astoria is a high-standard hotel in the heart of historical Lviv close to the Opera House. Astoria is the original name of the hotel which opened its doors in 1914. It’s a place where you can feel the traditional Lviv atmosphere in combination with good quality service. The restaurant Mon Chef will surprise you with unique dishes and drinks, which are very popular among locals. Kavalier Hotel is the perfect place to stay close to the center, but at the same time far away from the city noise. 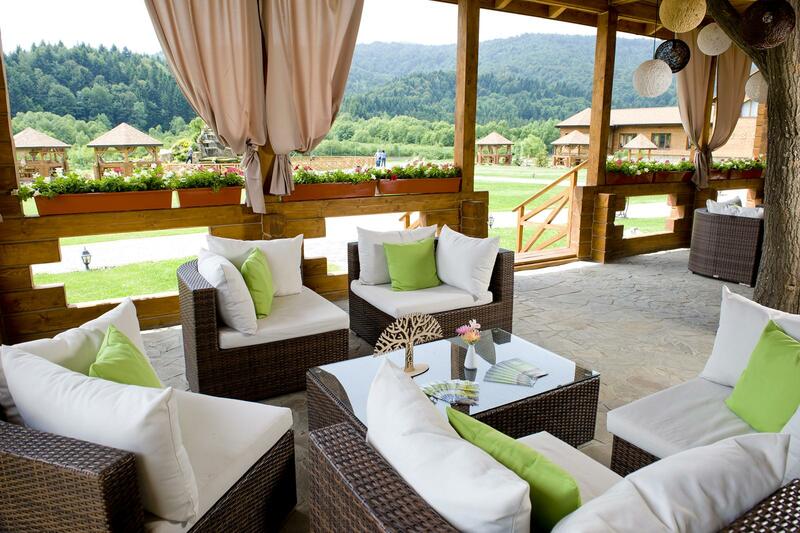 The hotel is located near Znesinnya park with a picturesque view and relaxed atmosphere. Nearby you can find two famous Lviv sightseeing places – High Castle and Shevchenkivskyi Hai open air museum. Kavalier Boutique Hotel was one of the winners in the categories “Romance”, “Best Service”, “Bargain” according to TripAdvisor’s “Travellers’ Choice” 2016. IT Club member discount: 10% for the hotel. 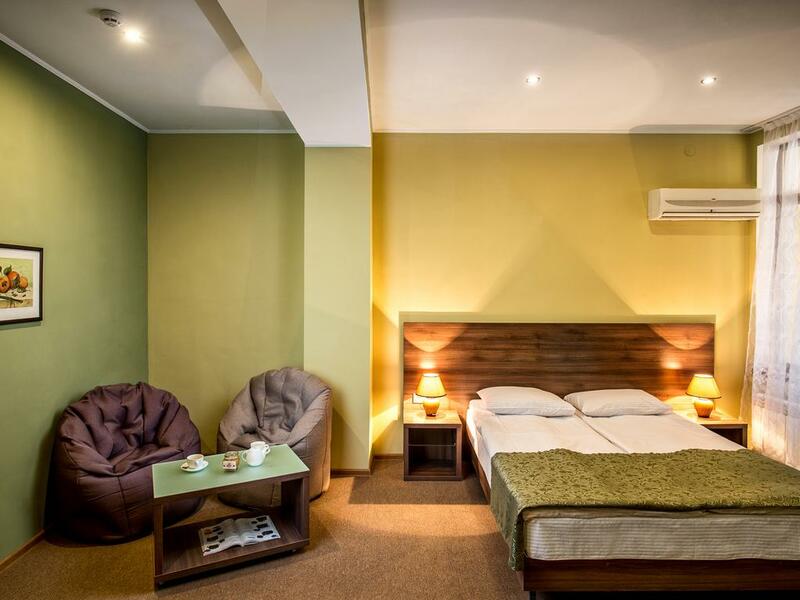 Four-star hotel Reikartz Medievalе can be found at just a few minutes’ walk from Rynok Square. The atmosphere of the old town spreads to the hotel rooms, decorated in old European classic style. In 2016, Hotel “Reikartz Medievale Lviv” entered the Top 10 best hotels in the country according to the annual rating of Ukraine’s best hotels Travelers’ Choice by portal TripAdvisor, compiled by the results of reviews of tourists from around the world. 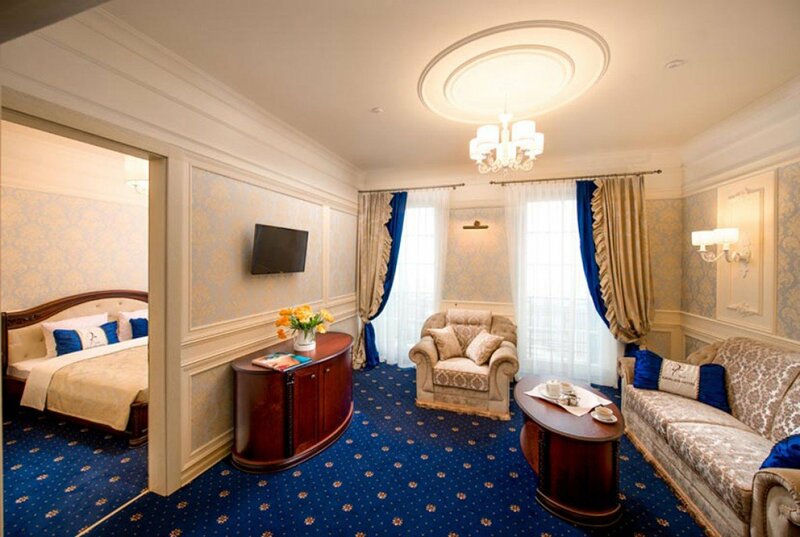 This three-star hotel is located near the Lviv central railway station. Nearby, you can find the magnificent Roman Catholic Church of St. Elisabeth and St. George’s Cathedral, the main sacred place for Greek Catholics in Ukraine. 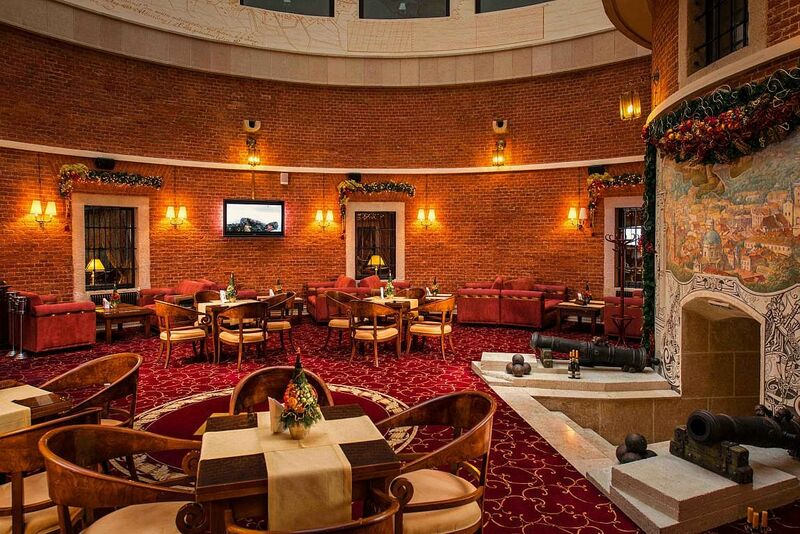 In the hotel, you can find a restaurant with the polish cuisine, a summer terrace, a sauna and conference halls. IT Club member discount: 5% for the hotel. Nota Bene is a modern hotel with comfortable rooms and cozy atmosphere. 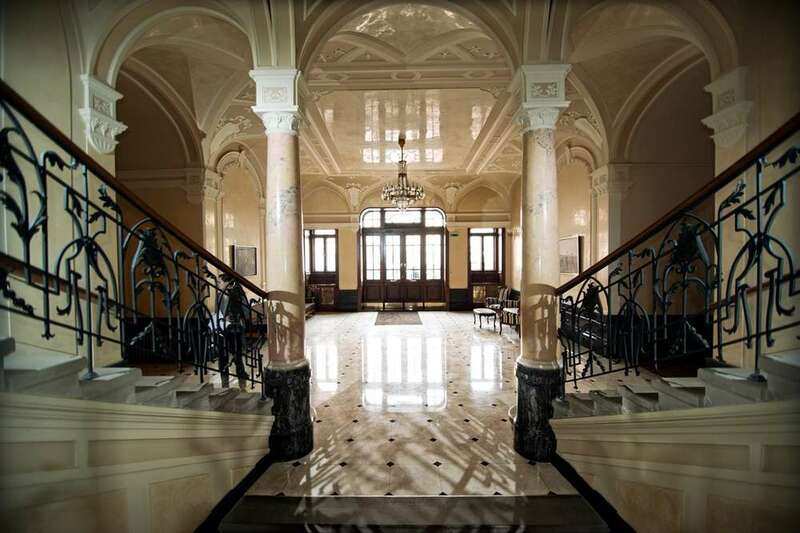 The hotel is located close to the Lviv central railway station and the Elisabeth Cathedral. From the hotel, it is very easy to reach the old city center. The lobby offers delicious dishes, tasty desserts, and cocktails around the clock. Jam Hotel is a very modern and cozy place to stay. 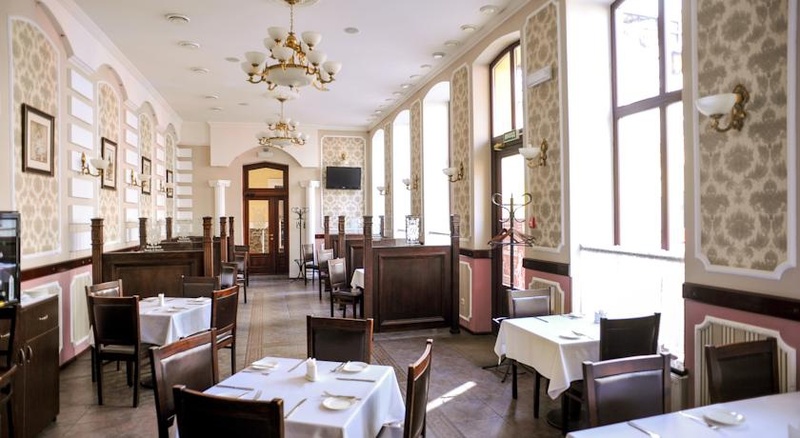 The Lviv hotel is located in the historical city center and is perfect for tourists visiting the city. The Jam Hotel in Rakivets, close to the polish border, is a good opportunity to have a rest on the way to Europe, and the Jam Hotel in Truskavets is perfect for a long relax with SPA weekend. Address: Lviv, Kopernyka St., 18a; Rakovet village, 17 km from Lviv; Truskavets, Shevchenko St., 30. IT Club member discount: 20% for the hotels. The Taor residence offers an opportunity to be close to nature in the Carpathian Mountains. The complex is built using eco materials. The design solutions of the complex and rooms are environment-friendly with wood, natural fabric, and pastel colors. The restaurant offers unique dishes of Ukrainian and European cuisine. Taor also offers a lot of possibilities for active sports and a SPA. IT Club member discount: 10% for the hotel, 15% for the rent of conference hall, 10% for the organization of a corporate team building. 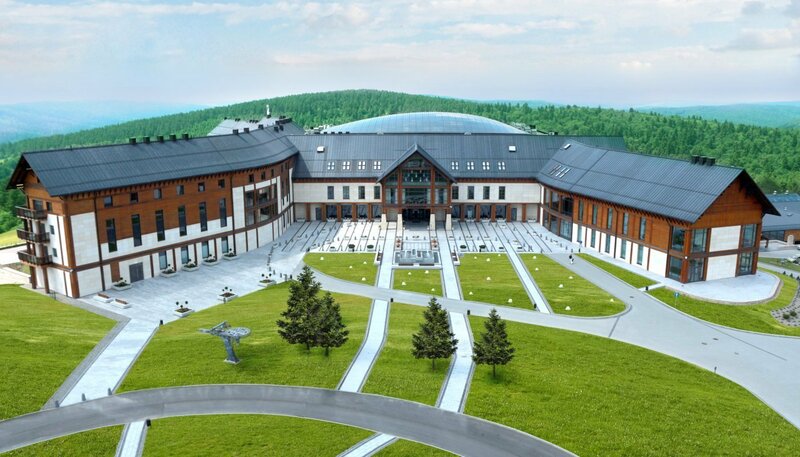 Four-star Arlamov Hotel is a big complex located in Poland close to the Polish-Ukrainian border. The hotel has high-quality service, three restaurants, a SPA complex and a sports complex. The hotel offers a lot of activities such as fishing, hunting, cycling, golf, tennis, fitness, climbing, etc. IT Club member discount: 10% for the hotel, 10% for the SPA center, 10% for sport activities. George Hotel is the oldest hotel in Ukraine. Its story starts in 1793. 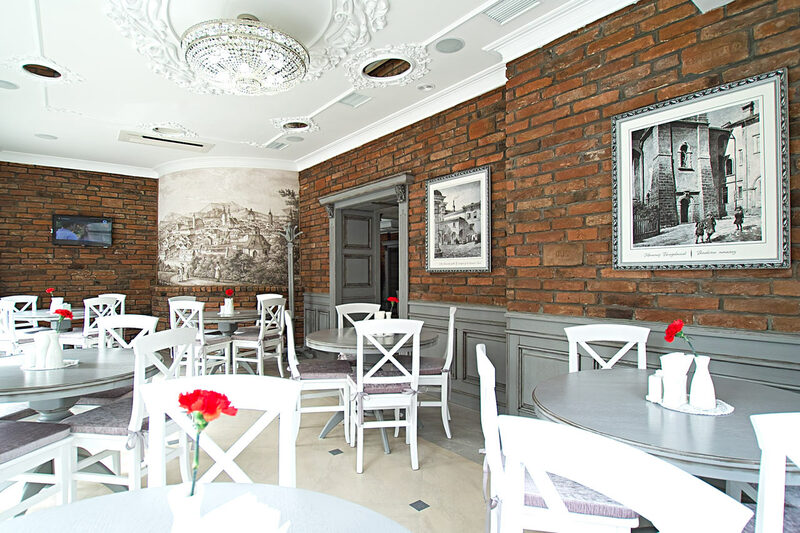 After renovations, it became an exquisite hotel with luxurious rooms and a marvelous panoramic view of Old Lviv, combining the perfection of European service and the Ukrainian hospitality in the very city center. The restaurant will impress you with high-quality service and delicious European cuisine.